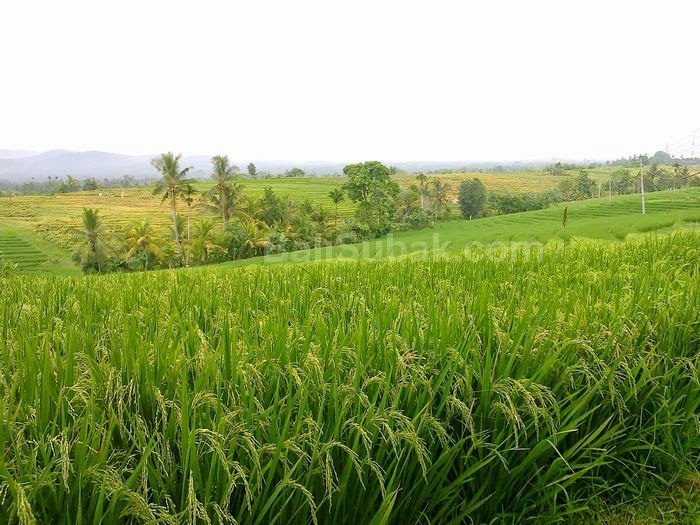 Soka Tabanan is a famous village with rice fields of paddies along the Denpasar-Gilimanuk higthway. 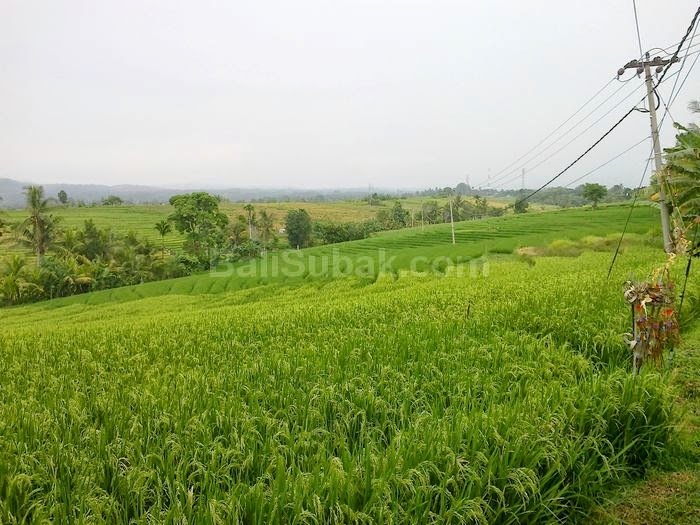 Soka rice fields in Tabanan very spacious. With green landscape on the new rice plants grow. Soka rice fields are very well known by the bus driver. 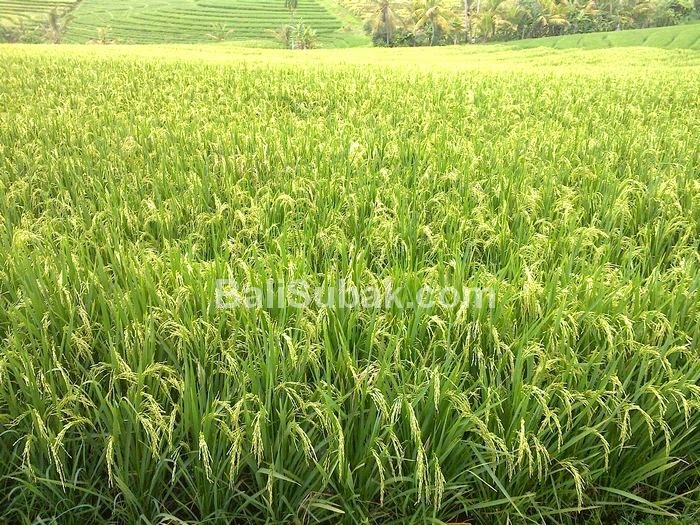 If you hear the word Soka, then that comes in mind is the path through green rice fields rice plants. Terraced rice fields in Soka like in Jatiluwih, very spacious and beautiful, just rice here has been outstanding and widely known by people. 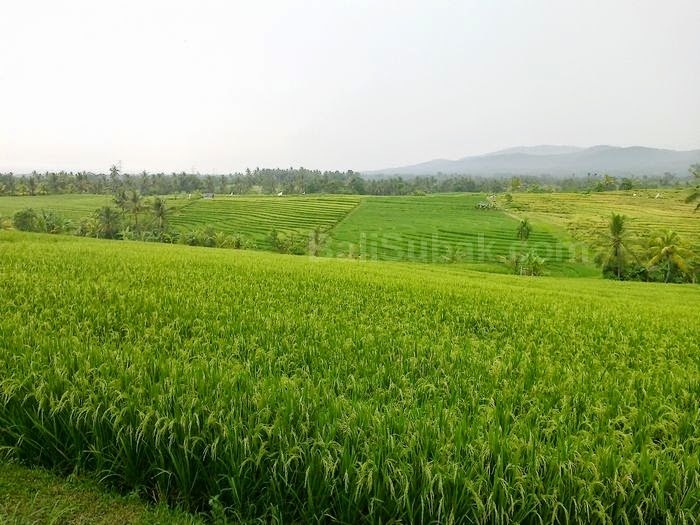 Sometimes the travelers passing through Soka will pause while enjoying the vast expanse of paddy fields and beautiful. From distant eyes look up to the limit of the mountains in the north, which is visible only in the hollow of paddy fields and terracing squiggly of land. The most beautiful rice terraces in Soka Tabanan when new rice planting, when the rice crop has been completely to high, and when all the rice plants have yellowed. If the current harvest season, the rice terraces in Soka not attractive to look at. Because it looks just land with rice straw that had been in pieces. Soka village is also known for its beautiful beaches. Beach at Soka be a great place to rest while traveling from the west or east. Beach at Soka has notyet developed into a tourist destination.